I was recently lucky enough to join a campaign in my favourite Canadian Beauty Blogger Facebook group, where we received some new Spring arrivals from Almay! If you didn't know, Almay is a cosmetic company which is owned by Revlon, but created for people with sensitive skin. Almay has been committed to creating products that are pure and hypoallergenic for over 80 years! 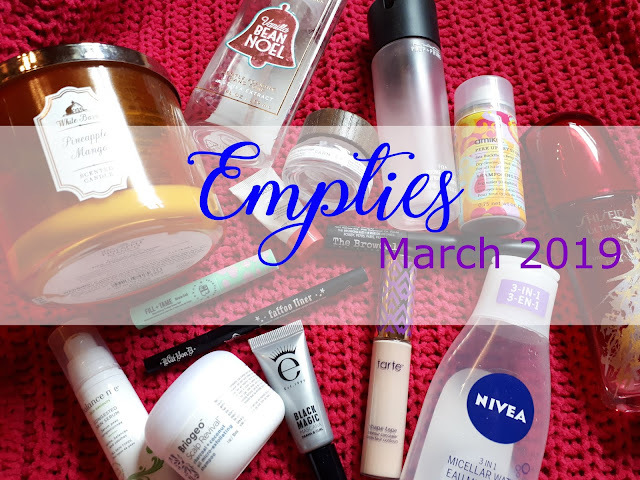 As always, empties are my favourite kind of post. 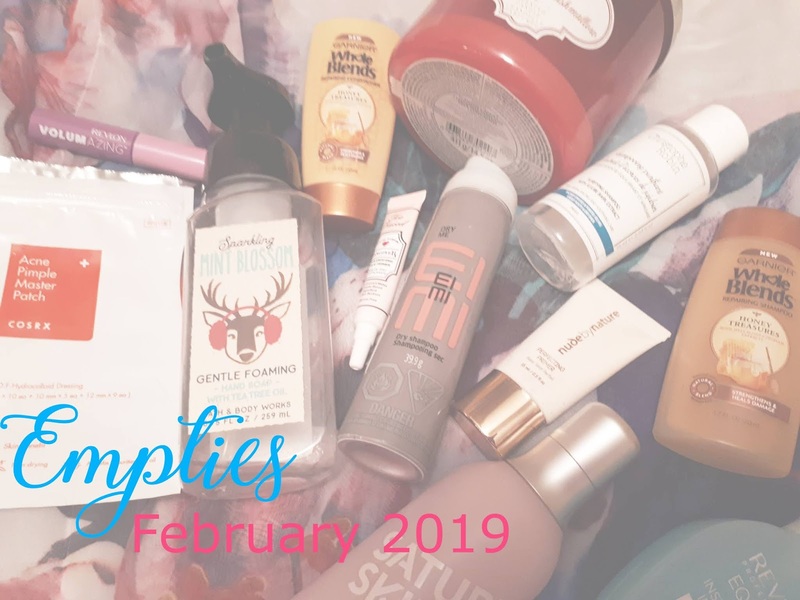 I really enjoy seeing what I have used up each month, and I enjoy reading what others think of their empties as well. March is over, and it felt like the quickest month ever. Let's see what I managed to use up. 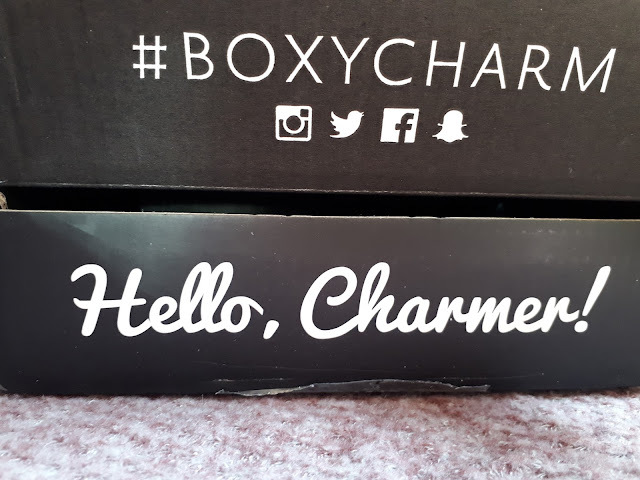 Boxycharm is a subscription box service, that sends full size and deluxe sample size items to you each month. I've noticed majority of the time, you will get full sized products, and you receive 5 each month. It is $21 USD a month, plus shipping. There are discounts if you sign up for 3 months, 6 months, or 12 months. I originally signed up for 3 months, and it renewed for another 3 months automatically. Everyone generally gets the same box each month, with a few variations such as lipstick colours. Or a lipstick vs lip gloss. That being said, let's take a look at what I received for my March Boxycharm! February is over, and it felt like the quickest month ever. Let's see what I managed to use up.